Are you someone who is always on a look-out for literary events near you? Then we have news for you! Being first of its kind, the Delhi literature fest is happening this week and we are already excited about it. All set to take place between 8th February 2019 – 10th February 2019, the literary fest is all about literature and books and books and lots of em! 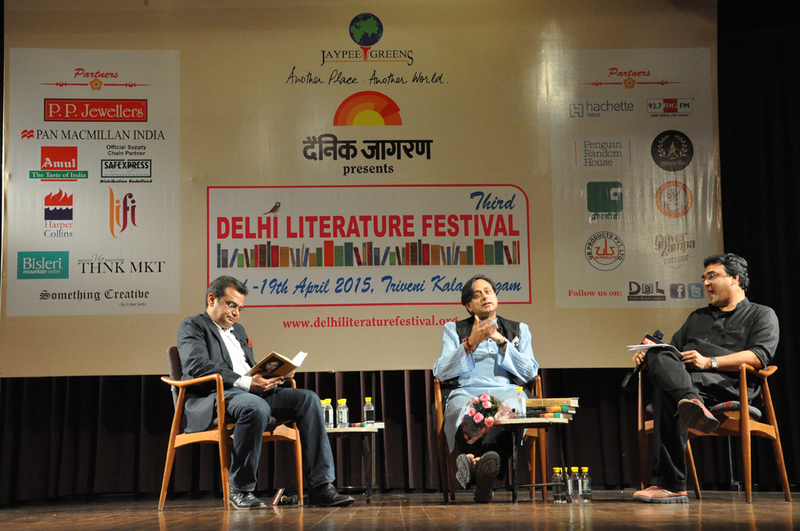 The festival, supported by Delhi Government is a celebration of literature and culture. Featuring plenty of homegrown talent and big writers, journalists, poets and novelists who share their work, thoughts, ideas, the festival is everything that the literature lover in you is looking out for! The event is going to have authors and poets from around the literature circuit. In the past, noted speakers including Sahitya Akademi winners like Ashok Vajpai, Munawwar Rana, Vikas Swarup, Navtej Sarna, Omair Ahmad, Sanjaya Baru and Dr. Kumar Vishwas have shared their thoughts. Moreover, the aura of the venue, Dilli Haat is going to keep you captivated. So, save the dates for this weekend and spend with book and literature this time.